TRAVEL - Why Are Cruise Holidays The Best With Children? Last June 2017 we went on our very first cruise family holiday with the little one and she was around 18 months old back then. Hubby's worked in the cruise industry for over 10 years and going on a cruise never appealed to me as a couple. 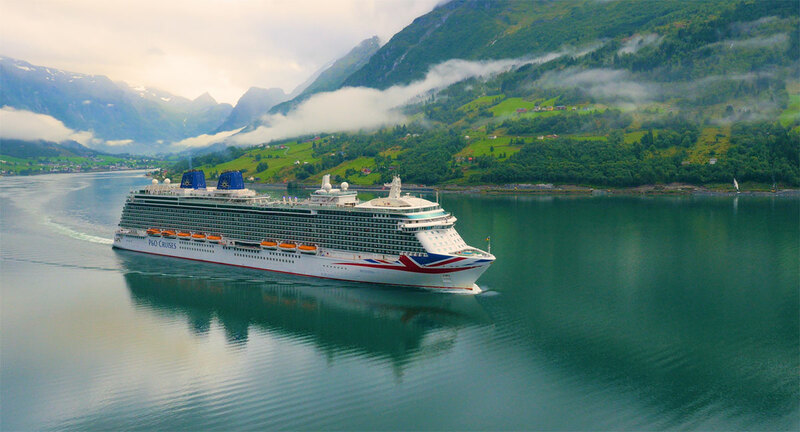 Now that we have a little one it was time to book our first cruise holiday with his company discount of course, we picked one going to the beautiful Norway. I have been on day tours going back a few years on the Royal Caribbean so I had a good idea on what it's all about. So Why A Cruise Holiday? When you pack to go away with children as young as that you really do pack everything but the kitchen sink. There is unlimited luggage with a cruise that means you can pack as much as you like without worrying luggage weight. So much so that one whole suitcase was just toys to keep her entertained as well as a new toy for each dinner meal and extras for formal nights to ensure we can sit down and enjoy our dinner. Children facilities are really amazing on board from 6mths - 18yrs old just think of nursery facilities for the younger ones and summer camp for the older kids. 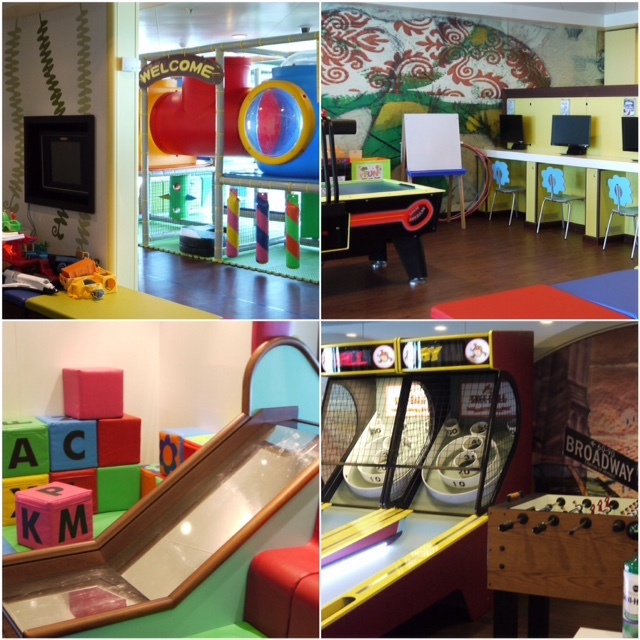 The various rooms available depend on which age group you fall into and there is so much to do. When they reach 2 years old you can just leave them there to play supervised by staff for a few hours then pick them up for lunch and drop them back off. Everything is flexi so you can really do what ever you like. If your child is under 18mths you will need to stay with them which is fine, you can just sit down and watch them play away. There is also night nursery available a room for your little one to sleep so you can dance / drink the night away - yes free child care all day long! Now this is my favourite part, there is food available 24/7, buffet style, room service, afternoon tea, a la carte, nibbles and so on... This is all included in your price which you have already paid for. I love that they also do early tea / dinner for the little ones so they get to eat with the other children, having gone a few times with the little one the various options are absolutely delicious! This is the best part on P&O cruises laundry is free, all you need to do is take washing pods with you and being sort of "industrial" your laundry is washed / dried in no time. There is also iron / ironing board available if you need it, again this is at no extra cost. If you are a parent you will understand how much laundry you actually go through each day, it also means you can pack less and get all your laundry done before you depart! Doesn't that sound amazing, no laundry to do when you get home. Various rooms are available what ever your budget from a very basic room right the way through to suits. Last year we went for the most basic room but this year we have upgraded so the little one has more room to run around and I can spread out a little more with all our luggage. This is the best part, each time you wake up you are in a different country with no effort. When you have kids the stresses of travelling around with a map and a tired toddler makes holidays no fun or you can't even speak the language to communicate what you want to do. You land in a different country most day and you can hop on / off what ever time you please and even go back on board for meals to save. When booking any holiday if you are travelling get yourself covered on the travel insurance. 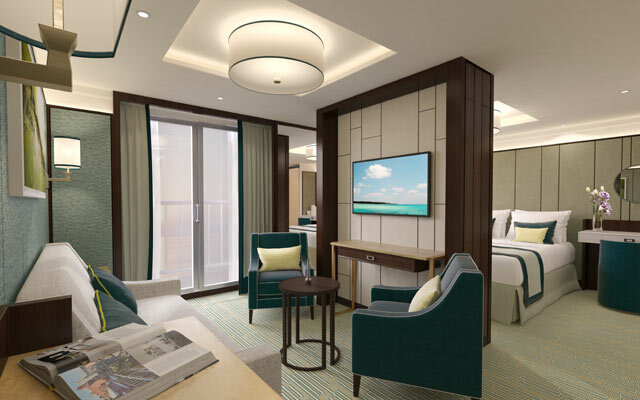 Cruising is known for various norovirus etc so if you end up being kept in confinement you want to be able to claim something back for loss of days or perhaps the entire holiday. Especially with children it's best to book your insurance soon as you book your holiday so you are covered if for what ever reason you are unable to travel due to illness like chicken pox! For those with children, have I tempted you enough to try a cruise holiday?